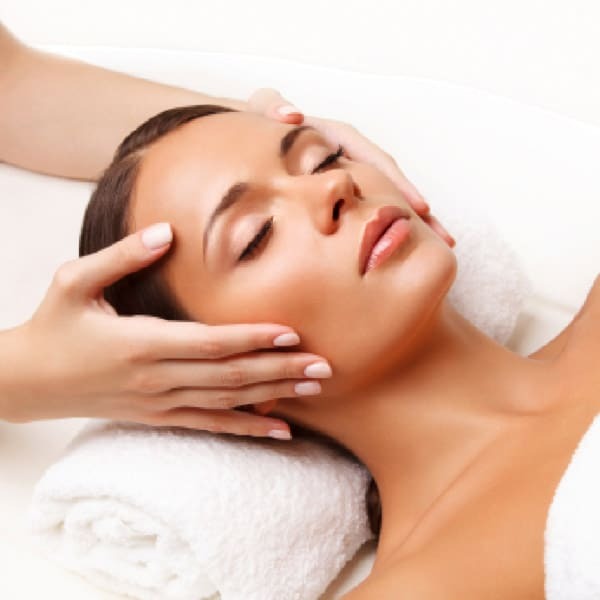 A diamond head micro-dermabrasion is used to reduce fine lines, wrinkles, acne scarring, age and pigmentation spots. New cell growth, collagen and elastin production is stimulated once the epidermal layer of skin is exfoliated, resulting in fresh, firm and plump skin. Meseoclat System targets brightening of the skin, deep nourishment whilst helping to eliminate facial wrinkles. Specifically developed to provide the greatest possible stimulation to the skin’s cellular defense mechanisms. 2 treatments in 1 with Instant results. A Peel preps the skin for active ingredients in an intensive ampoule form to brighten, revitalize, improve firmness and increase luminosity. The ultimate facial experience. 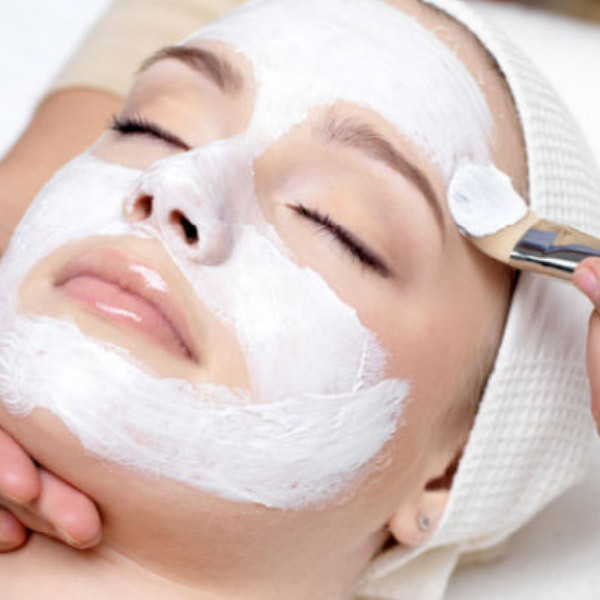 Achieve dramatic results for tired, fatigued and stressed skin with this intensive treatment that combines luxurious masks and extensive massage to regenerate the skin and relax the soul. Restore the nutrients that time has taken away. 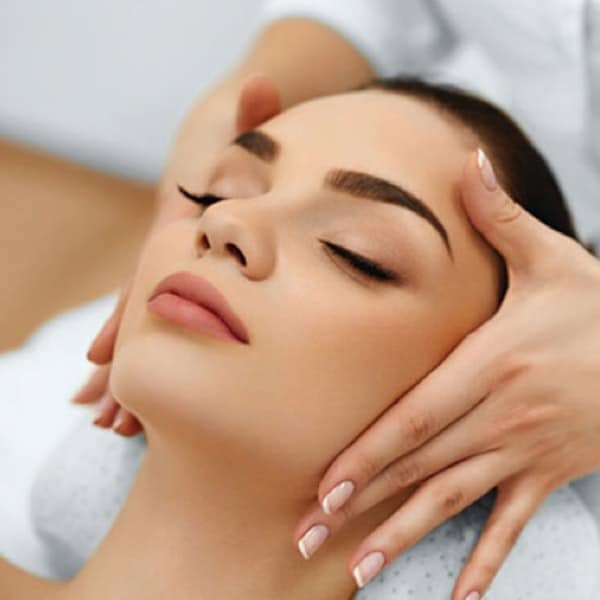 Our professionals use antioxidants, growth factors, soluble collagen, cytokines and proteins in this amazing treatment that targets lines and wrinkles, diminishes age spots and pigmentation and improves your skin’s tone, texture and elasticity. A powerful combination of active ingedients that performs a whitening, correcting and antioxidant action to unify skin tone and restore brightness and vitality whilst inhibiting pigment production. 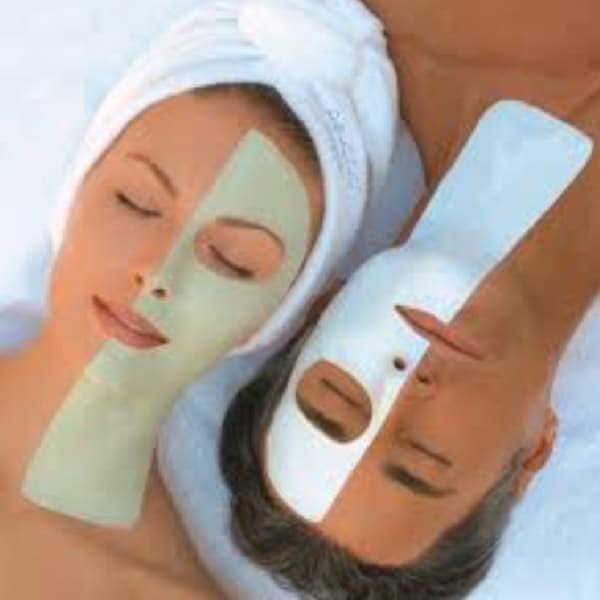 Tailor a skin treatment to your precise wants and needs. All of our products from Aspect Dr harness the latest ingredients from nature and medical science to protect, nurture and revitalize your skin. For more information on Facial Treatments or any of our beauty services, please don’t hesitate to contact one of our salons, or by using the form below.